AMC599 and VPX599 ADC/DAC Modules feature Xilinx UltraScale™ XCKU115 FPGA. Integrating dual 12-bit ADC at 6.4 GSPS and dual 16-bit DAC at 12 GSPS and 3 banks of DDR4 totaling 20GB, AMC599 and VPX599 ADC/DAC Modules are suitable for radar, jamming and SIGINT applications. 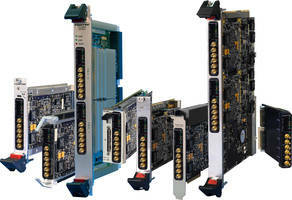 Delivering 6 GSPS of signal conversion rate, units are equipped with DAQ Series software with DMA engine. 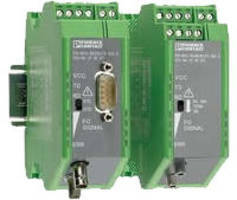 Serial to Fiber Media Converters transmit data without delay. Used for connecting RS232, RS422 and RS485 devices to fiber optic cable, Serial to Fiber Media Converters provide long distance data transmission. Extending serial data up to 28 miles, units convert serial data to TCP/IP packets and transmit across Ethernet and again TCP/IP packets are converted back to serial data at destination point for reducing transmission time. 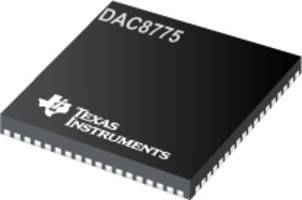 DAC8775 Converter's Design is thermally optimized. Operated from 12V to 36V power rail, 16-bit DAC8775 Digital to Analog Converter comes with smart alarms to monitor open load, short circuit, over-temperature, CRC and watchdog timer diagonostic features. Offering 0.1% full-scale deflection in -40°C to 125°C temperature range, DAC8775 is housed in 10 mm x10 mm quad-flat no-lead (QFN) package. Model 71821 Data Converter works on Xilinx Kintex UltraScale FPGA. 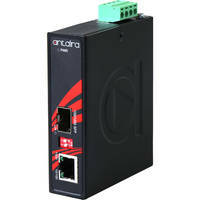 Gigabit Ethernet-to-Fiber Media Converter offers speeds up to 1000Mbps. 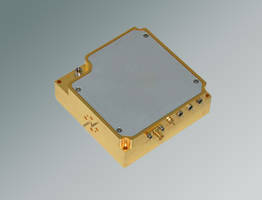 Millimeter-Wave Assemblies are fully integrated. 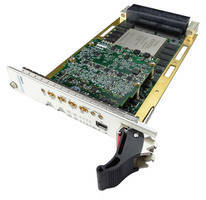 Model 71841 XMC Modules offer eight additional gigabit serial lanes. 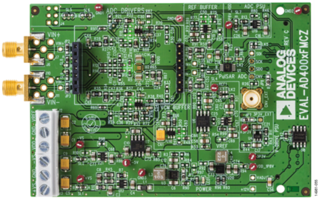 MAX11410 Delta-Sigma ADC features sleep mode of less than 1μA. 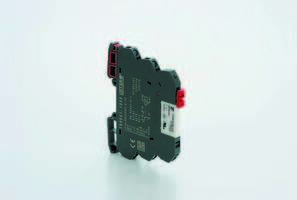 LCIS Product Series comes with universal input/output mounting option. Featuring symmetrical housing design, LCIS series products provides clear identification of terminal markings. Delivering efficient wiring via push in termination, products come with LED status indicator. Operating at -25°C to +60°C temperature, units are designed with isolated jumper connections. 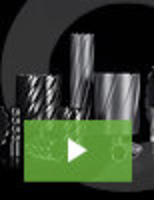 Suitable for harsh environments, units are UL listed and measures 6.2 mm and 17.5 mm housing width. AD400x SAR ADCs feature internal overvoltage protection.